A ‘major fault’ means you need to repair the car immediately, and it then needs to pass an MOT retest. 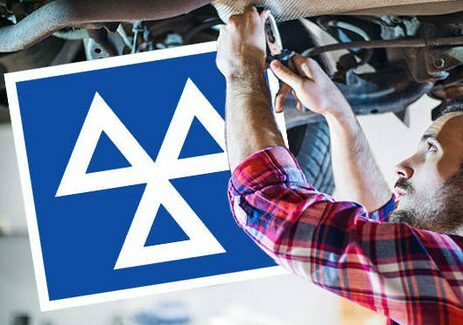 You should get your car checked if you think there’s a problem with the engine, and not wait until the MOT. This will not only save you money from the cost of an MOT retest, but will also help improve the environment. DVSA’s priority is to protect everyone from unsafe vehicles and drivers. We are committed to making a real difference to those in society whose lives and health are blighted by poor air quality. Since introducing the new tighter MOT emissions test in May, nearly 750,000 vehicles have been taken off the road or fixed.